The children have enjoyed Beckett’s mummy coming in to read a story today. 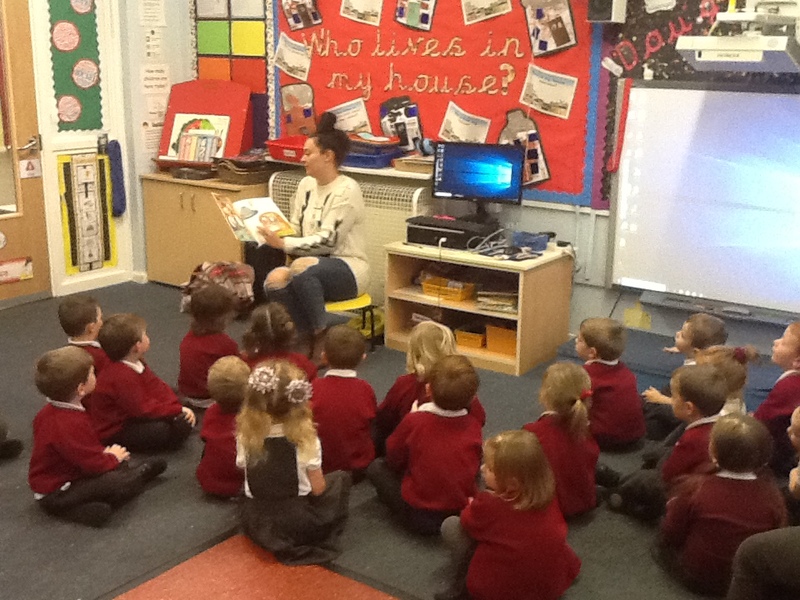 They sat and listened beautifully to ‘The Gingerbread Man’. Well done Nursery!